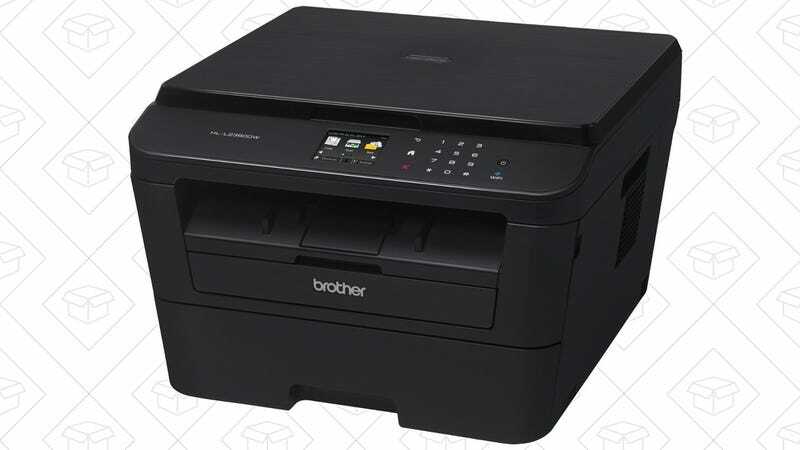 If you’re still wrestling with a terrible inkjet printer at home, do yourself a solid and pick up the reliable Brother HL-2380DW monochrome laser printer today for just $99 today, about $30-$50 less than usual. While it doesn’t print in color, it more than makes up for that with the ability to spit out 32 pages per minute, duplex printing, and inexpensive toner cartridges that can last for years without being replaced. We’ve posted a lot of Brother deals in the past, and we’ve heard nothing but good things from readers about them. 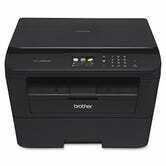 Plus, this particular model has a sterling 4.4 star review average on Amazon, a built-in scanner, and AirPrint and Google Cloud Print support, so it should serve you well for years.